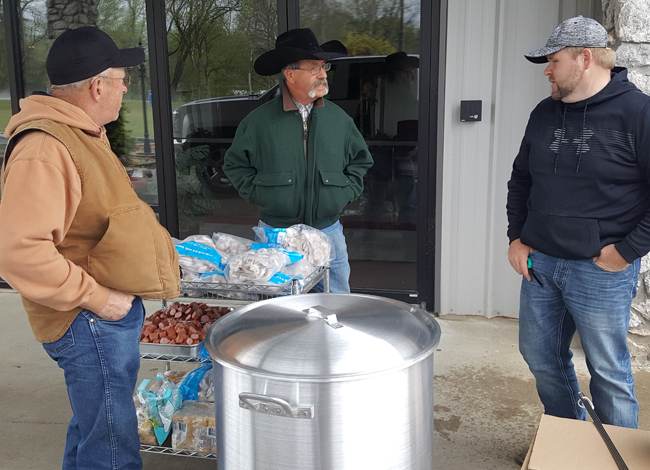 Saturday's weather was cold, damp and gloomy but around 200 people were warmed up at the Dewar First Baptist church shrimp boil. 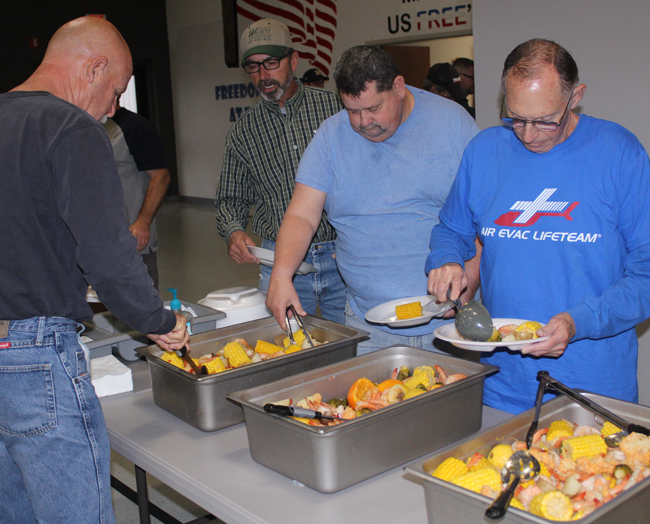 Held in the community room, the menue featured gallons of shrimp, corn and other vegetables and gave residents throughout the area an opportunity to visit during lunch. 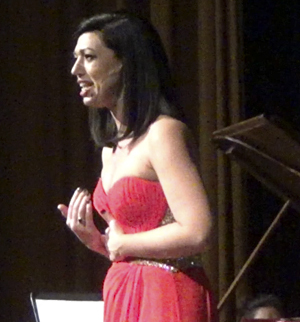 For 90 minutes Saturday night, Henryettan Liz Bealko entertained with a series of songs at the high school auditorium designed to encourage students to, “Find their Light.”. 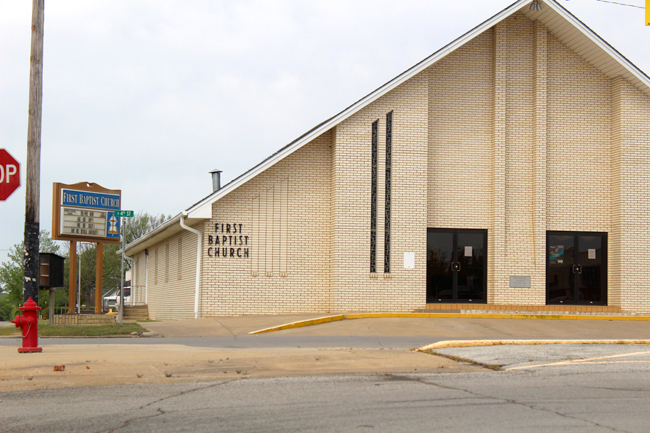 Bealko, a professional singer and stage personality in New York, is directing the Henryetta Performing Arts Student Association (PASA) with the third musical, “Zombie Prom.” It is scheduled to be performed in April at the school auditorium. Before nearly 100 people Saturday, Bealko told how she has always wanted to be on the stage. She said she wanted to be a part of the musicals that were held at the high school when she was a student. From here, she went to Oklahoma State University then to New York. Bealko told of her casting auditions but told how she believes in fighting to make the parts. Along the way, she learned of the death of a friend, Petty Officer Tony Randolph. “I draw strength from his memory,” she said. 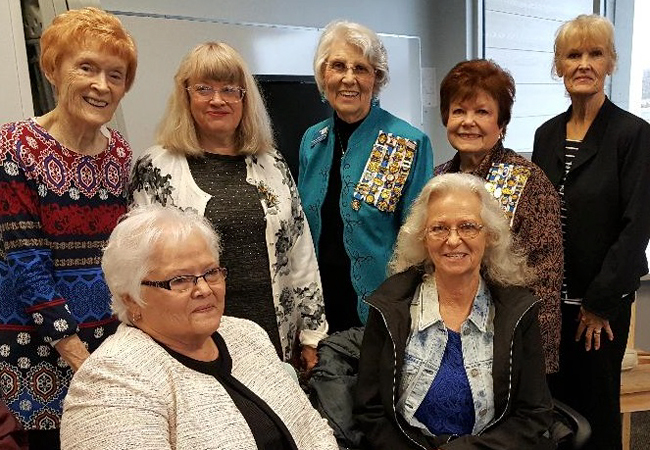 Seven members of the Okemah Daughters of the American Revolution traveled to Tulsa recently to welcome some new citizens. 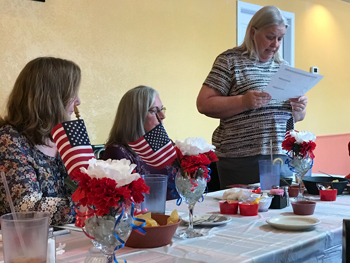 The group, Thelma Shields, Sherrie Case., Mary June Cashman, Patricia Funchess, Velda Bradley, Rebecca Hold, and Joy Hlavaty, were on hand to witness the naturalizaton ceremony for nearly 100 men and women who completed the steps to become American citizens. "It was an inspirational ceremony, and we would like for everyone to know about it, including the Oath of Allegiance that the new citizens take. 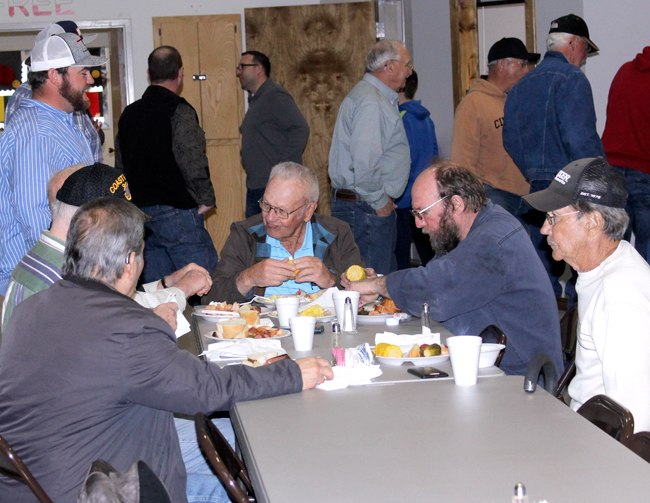 It should remind all citizens of our allegiance to our great country," said Hold. 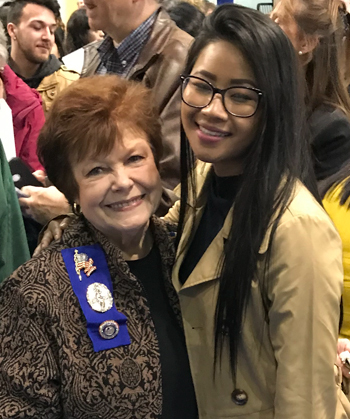 She is shown at the right with one of the new citizens, Jenny Dim, formerly from Burma.